If you have a garden adorning your home, cheers! We love garden lovers as much as we love gardens. And having experience in the gardening area, we can definitely say that the effort you’re taking to keep your garden nice green and colorful is indeed commendable. And we’re here to help you keep your garden fresh throughout the year – here we go! Not all plants require too much watering – you need to be aware which plants require how much of watering. 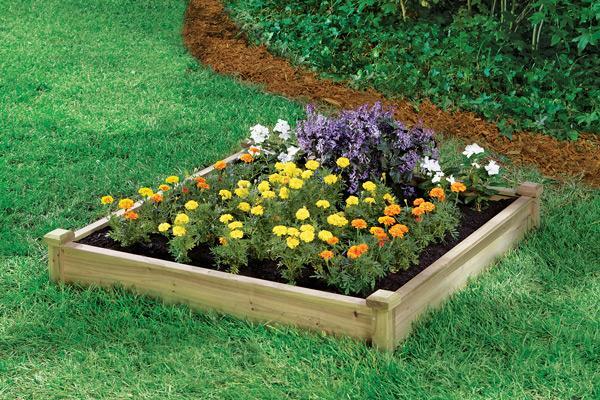 If you aren’t sure, take the assistance of a professional gardener. These guys will help you know understand exactly which plant requires how much water. Remember, over-watering can cause damage to your plants – so be careful. 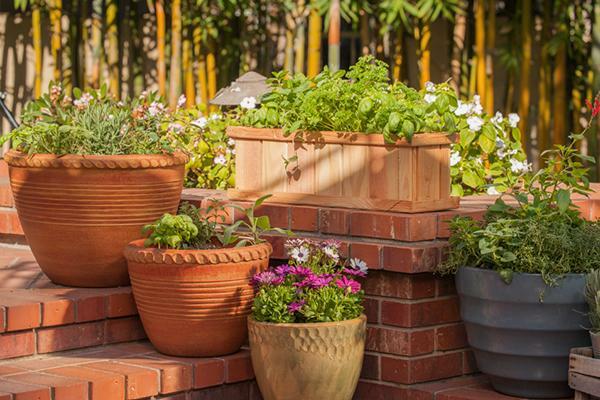 Removing all the unwanted stuff propping up in your potted plants is essential. You need to make de-weeding a weekly affair as most of the weeds grow super fast, and if not pulled out in time, they’ll already have started eating the nutrition of your plants. And yes, know which plants are weeds in the first place – that will give you a better judgment to pull them out. Sunlight is essential for the survival of your plants – but again, some plants grow best when kept away from the sun. To know which plants grow best when exposed to sunlight and which plants need to be kept away from direct sunlight, you need to seek professional help. Else, there are many videos and tutorials on YouTube that will help you have a better grasp about the nuances of gardening. Always make sure that the soil in your pots is loose and breathes easily. 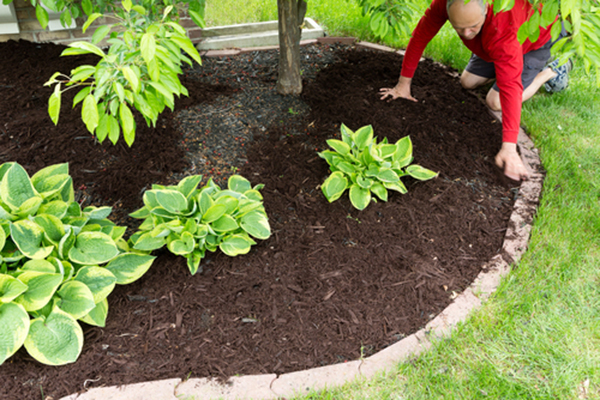 The soil which clamps up together isn’t healthy for the growth of your plants. So keep loosening the soil – it will help the soil and plants to absorb the nutrition well. All the soil doesn’t have enough nutrients to supply your plants. Likewise, some plants require more nutrition than the rest. So make sure you give your plants what they require. Also, try and opt for organic manure – this makes sure the soil doesn’t get affected by the chemicals in the other fertilizers and keeps its nutrition content high. Copyrights © 2019 Automatic Pool Blanket. All rights reserved.